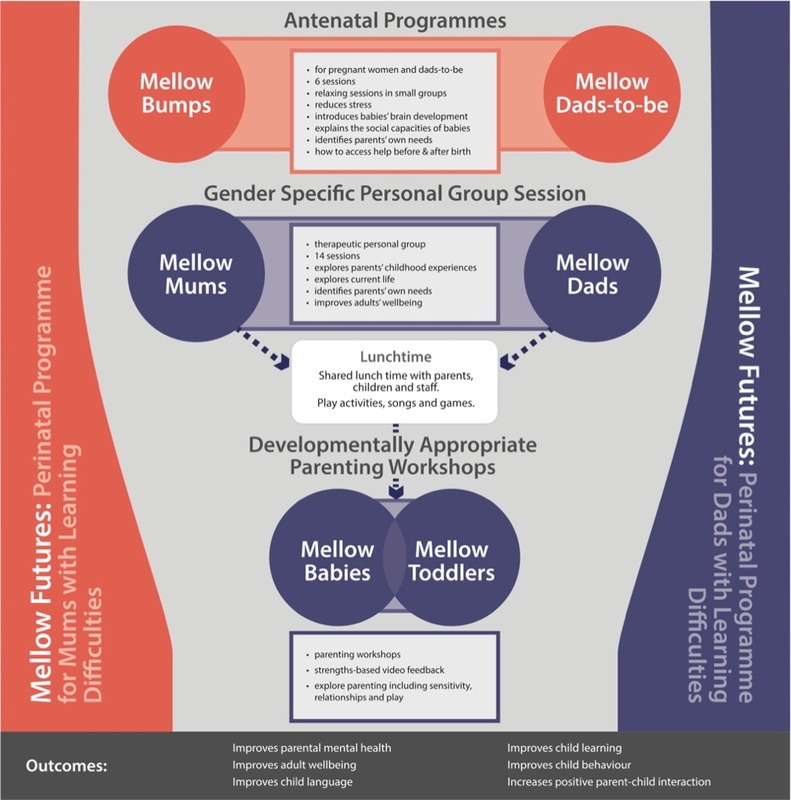 All Mellow Parenting Programmes are thoroughly evaluated before being made available to services. We have our own internal evaluation team that conducts our initial pilots and focus groups. We also have strong links with universities to evaluate our programmes independently for feasibility and cost effectiveness. We are then able to train those who are interested in our programme to deliver them in local services.